In 2018 Comac Medical, a full-service CRO/SMO operating in 24 European countries and Health Decisions, Inc., the leading US full-service women’s health specialty CRO, announced an expansion of their strategic alliance to conduct women’s health clinical trials in the United States, Western and Central and Eastern Europe. 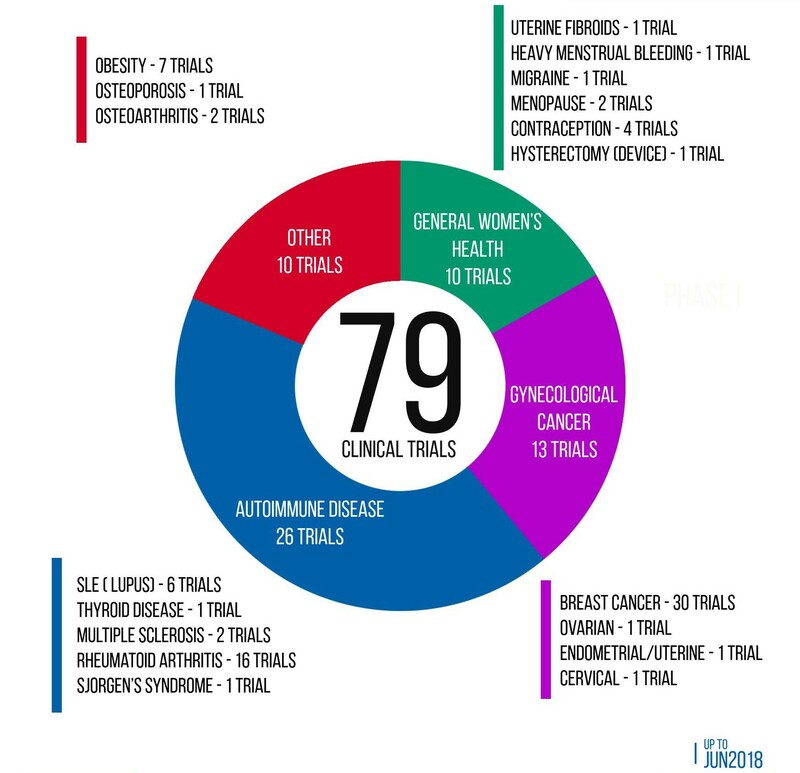 The Comac Medical/ Health Decisions alliance provides sponsors of women’s health trials with extensive therapeutic and operational expertise and access to hundreds of investigational women’s health sites in the United States and Europe. These regions provide care for hundreds of millions of women and generate approximately two-thirds of the revenues of the global biopharmaceutical industry.